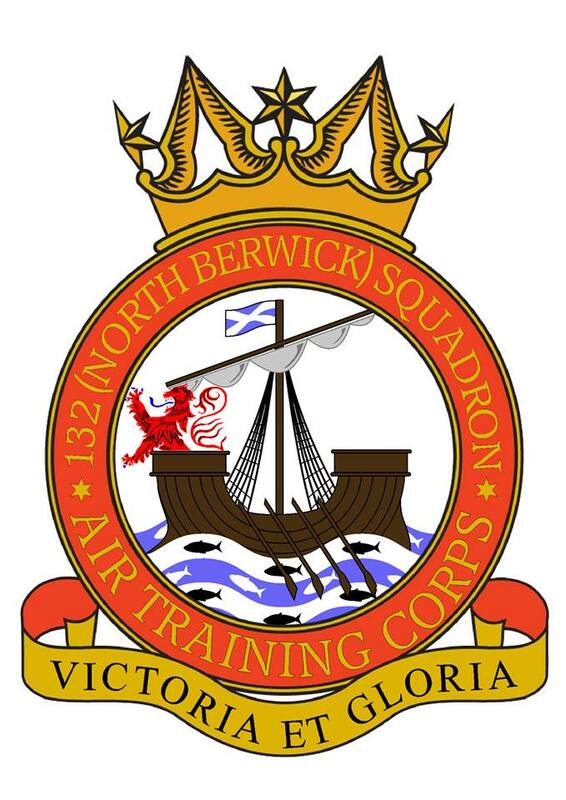 132 (North Berwick) Squadron Air Training Corps is a youth organisation under the guidance of the Royal Air Force. Our activities are varied and include Flying, Gliding, Duke of Edinburgh Award Scheme, Band, Fieldcraft, Projects and many more. We take part in events with other Squadrons and attend Camps at RAF stations in the UK and abroad. If you are interested in joining, contact us for more information by email. We currently meet on Tuesday & Thurdays from 7.00pm to 9.30pm at the Joint Cadet Centre, Dunbar Road, North Berwick EH39 4DG (opposite North Berwick Rugby Club).